Comment: This spring I started getting Mole holes everywhere on my backyard lawn. I have a very sandy sole. Comment: Groundhog digging burrows against foundation of house. Comment: Raccoon seen gaining access to garage attic. Comment: I would like pest control . We have raccoons getting in our attic at the business. Rochester Pest Control Services are rated 4.58 out of 5 based on 1,111 reviews of 17 pros. 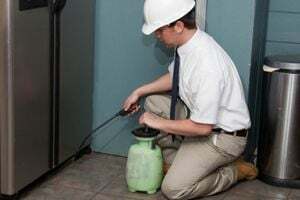 Not Looking for Pest Control Contractors in Rochester, MI?